services in the technology, life sciences, real estate, private equity, and financial industries. Our unique combination of deep experience serving both the innovators and investors in a rapidly-changing, technology-driven economy sets us apart. 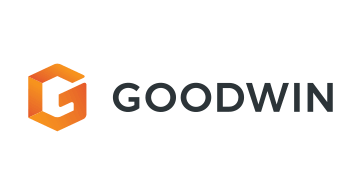 To learn more, visit us at www.goodwinlaw.com and follow us on Twitter, LinkedIn and Instagram.